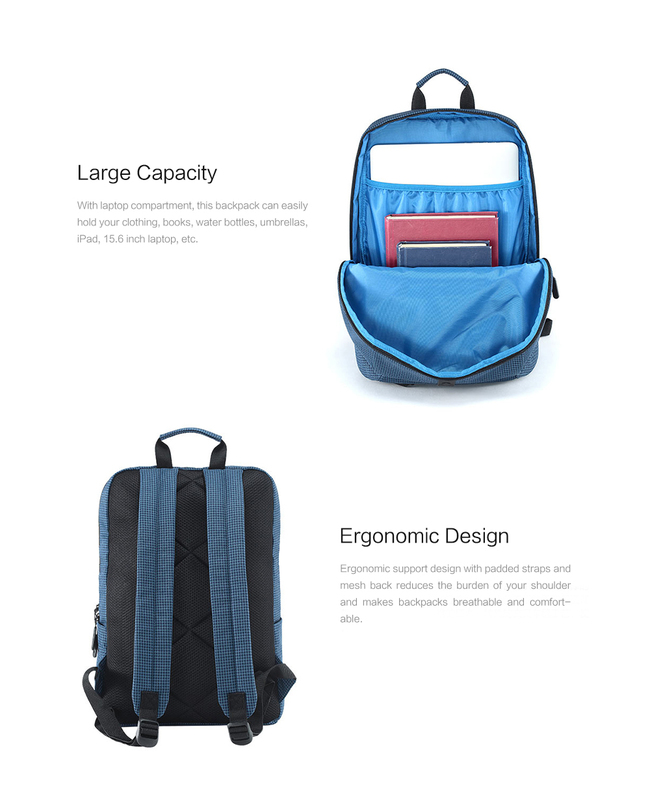 This backpack in polyester is highly breathable, durable and comfortable. 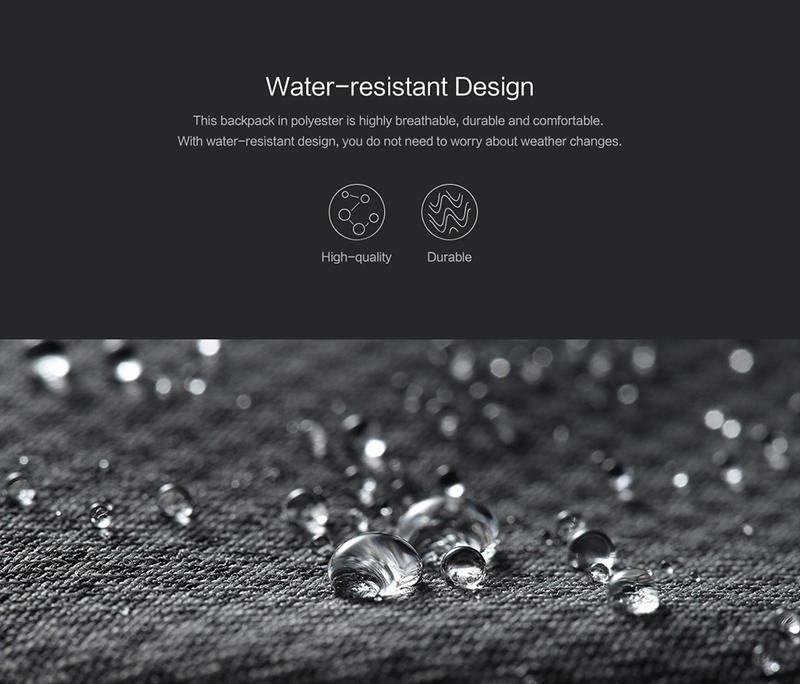 With the water-resistant design, you do not need to worry about weather changes. 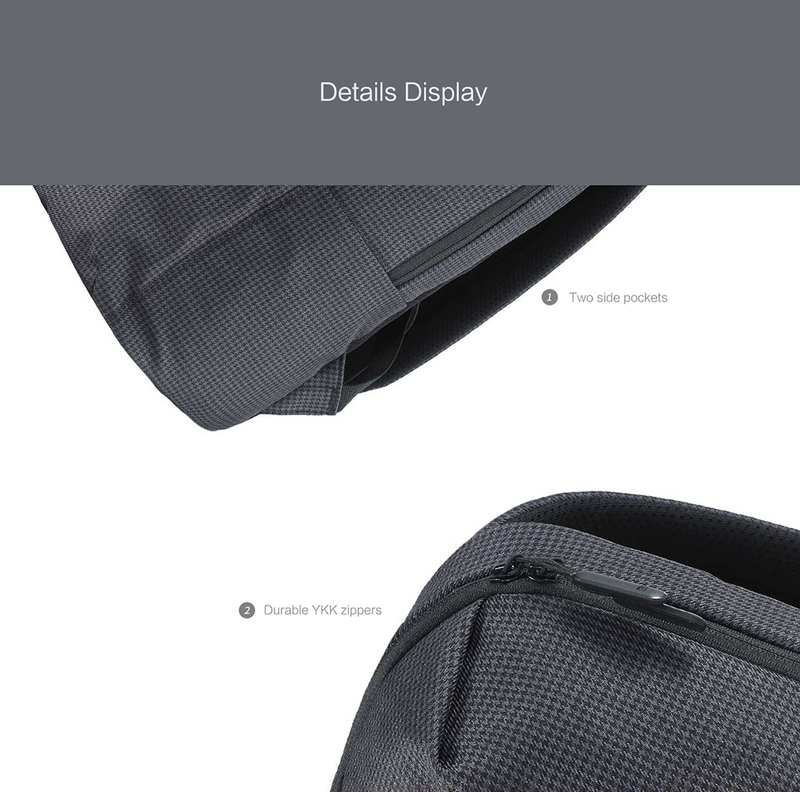 Ergonomic support design with padded straps and mesh back reduces the burden of your shoulder. 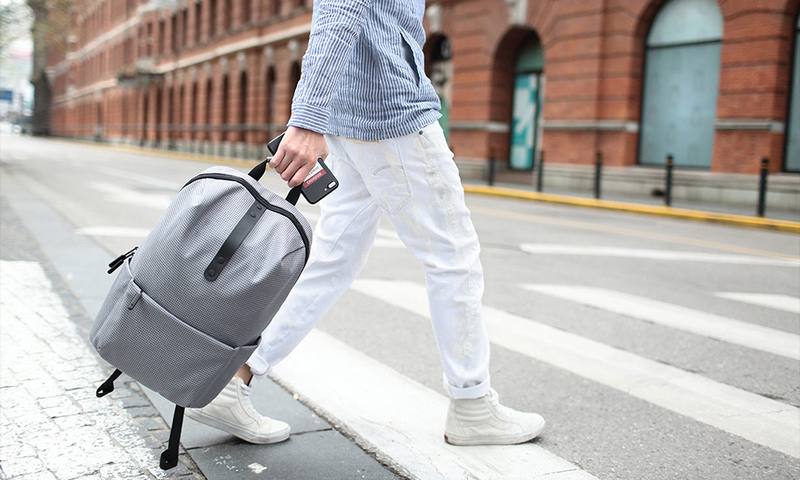 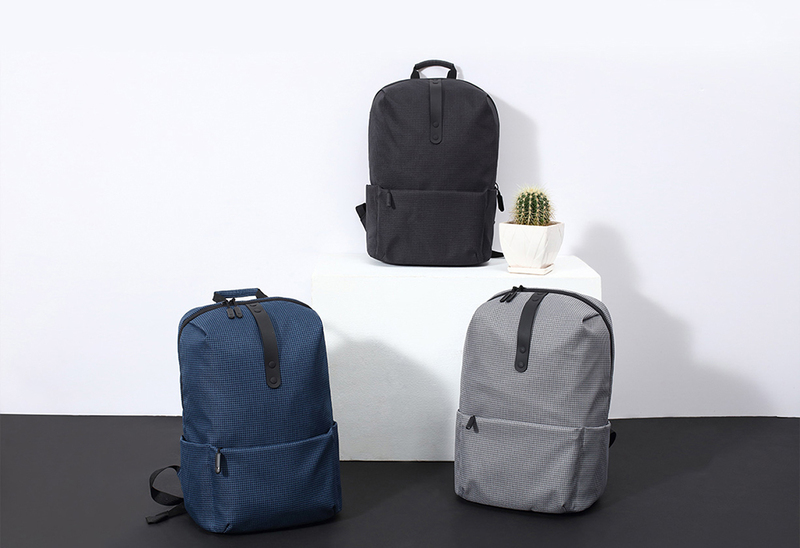 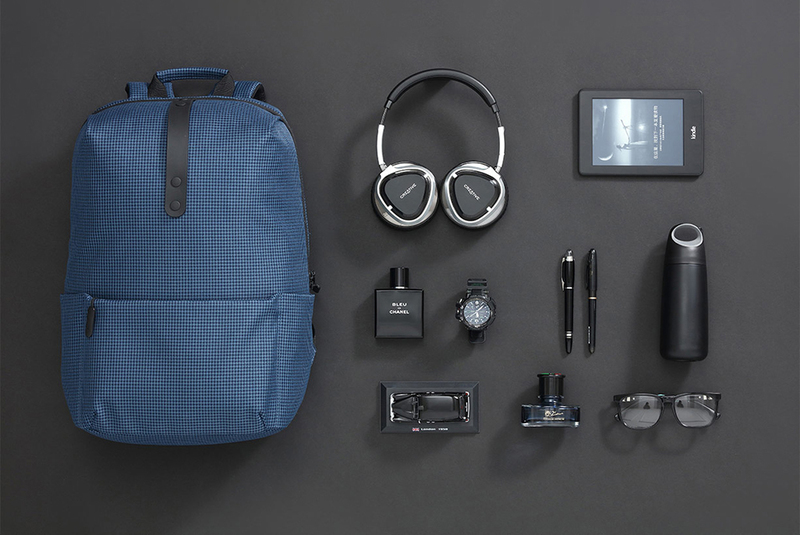 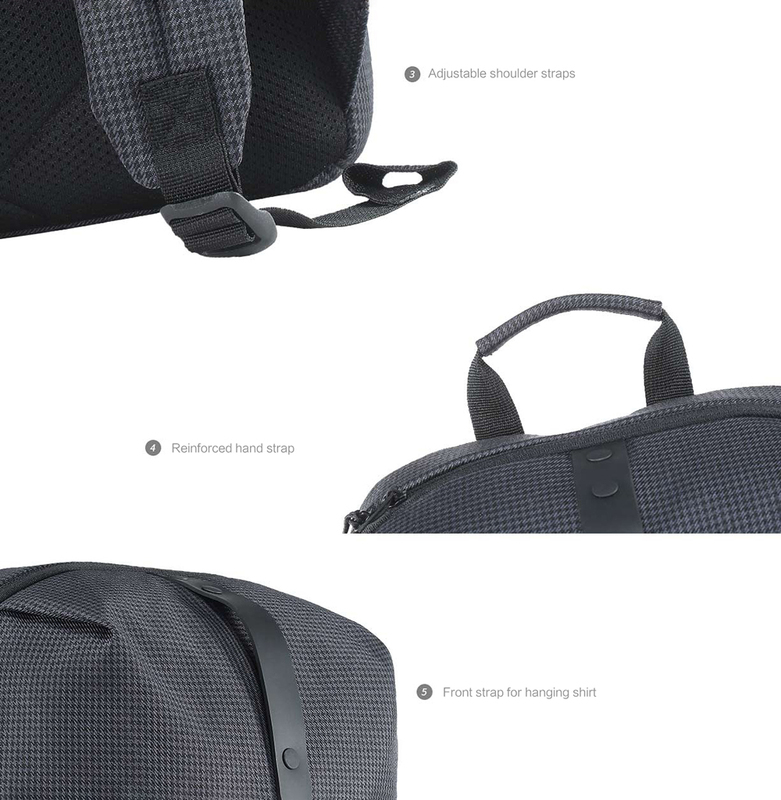 This backpack can easily hold your clothing, books, water bottles, umbrellas, iPad, 15.6-inch laptop, etc. 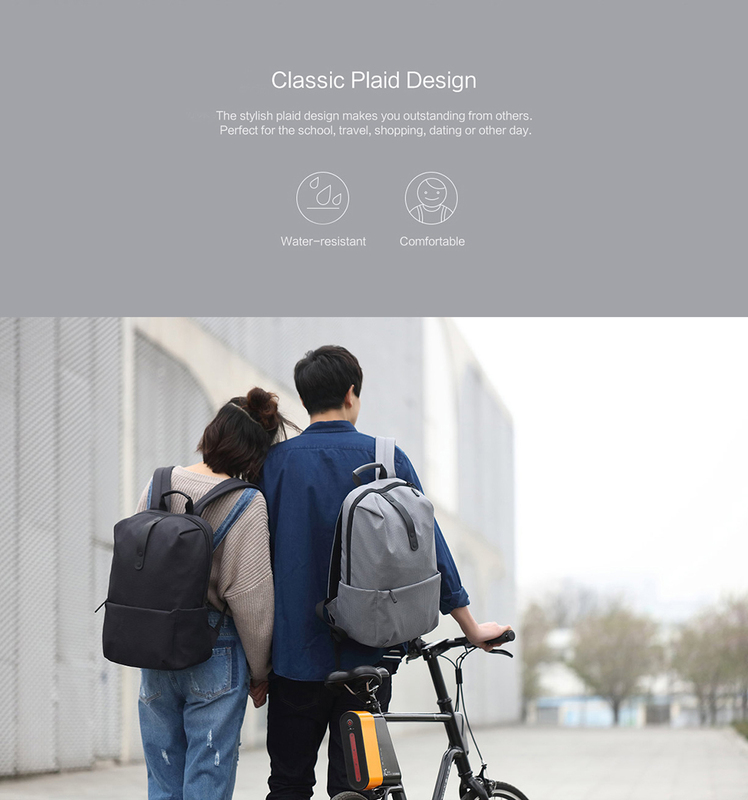 The stylish plaid design makes you outstanding from others. 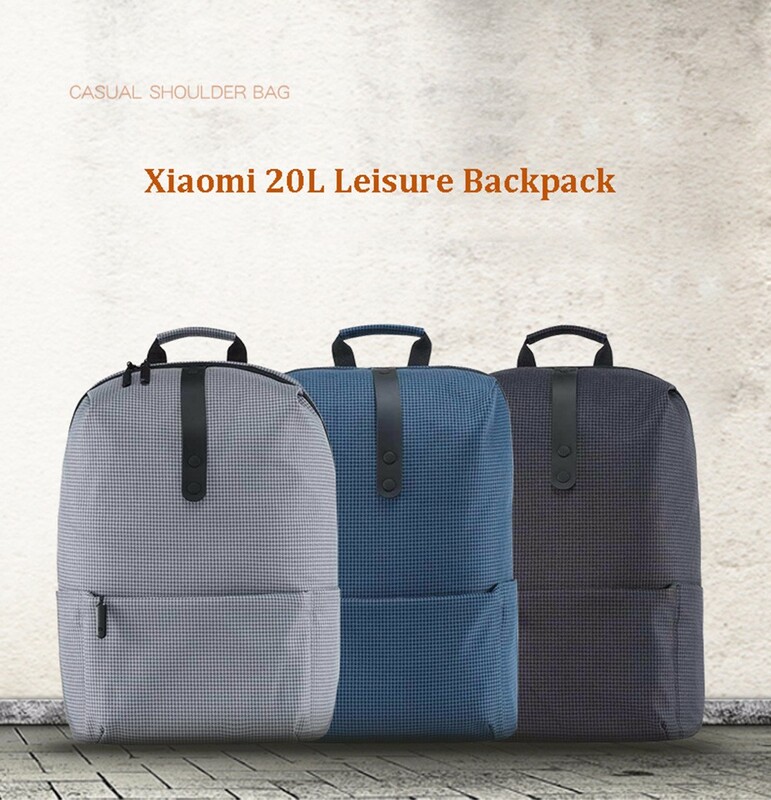 It is perfect for the school, travel, shopping, dating, etc.